Since his childhood Samo Sali was interested in engineering and music. His first experiences in handicraft were obtained at school for model makers. As a 12-years old boy he saw a movie with a steam boat cruising on a mighty Mississippi river. 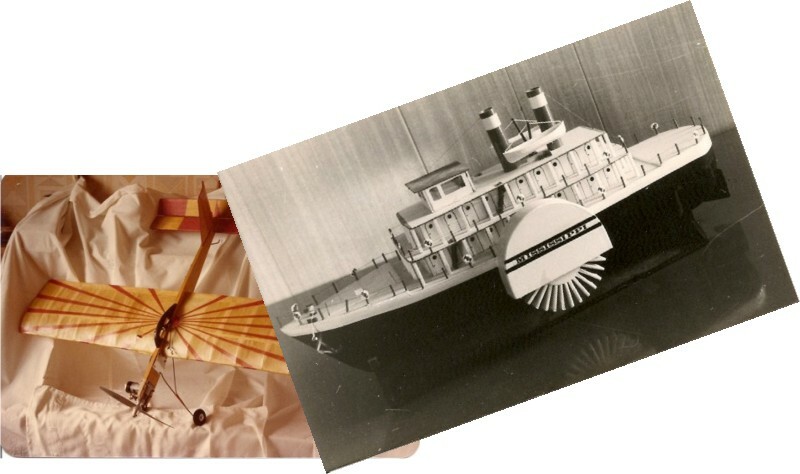 An irresistible need to make a model of such boat was born. Several months later this wish came true, the steam boat with a motor-driven wheels, illuminated cabins and position lights succesfully finished its first voyage on the neighbouring lake. The dreams can come true and that feelling should not ever be forgotten. Several years later a new dream was born and that was a moment when Samo Sali decided to dedicate his work to playing, researching, improving and manufacturing of the guitars. In 1993 he defended his diploma thesis about influence of cutting processes on the acoustic properties of wooden resonant boards at Faculty of Mechanical Engineering in Ljubljana. In the same year and at same institution he continued his career in field of guitar science as a researcher at the Department of Manufacturing Technologies. Better understanding of guitar acoustics was supported with 9 classes of guitar at Music school Vic-Rudnik between 1988-1996. 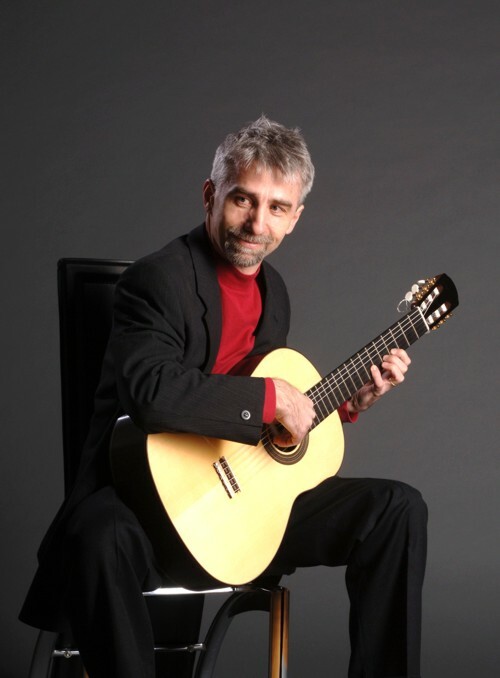 In 1997 he successfully finished his Master thesis where he defined a unique criterion for guitar sound definition called "rule of consonance-dissonance" which was also published in scientific literature. 2 years later Samo Sali finished his Doctor thesis where he presented algorithm for guitar sound optimization. In 2002 he started a co-operation with Croatian guitar maker Mr. Mirko Hotko. In 2005 the Ministry of Culture of Republic of Slovenia granted him a status of independent guitar maker. Since then Samo Sali develops and builds Sali guitars in his own workshop in Ljubljana, Slovenia. He is also a member of advisory board at Savart Journal (http://savartjournal.org/index.php/sj/index ; science and technology of stringed musical instruments).